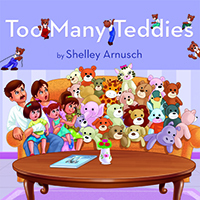 Many hands: Rewarding ways to get your kids helping around the house. 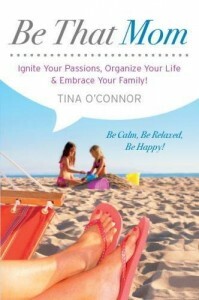 Many hands: Rewarding ways to get your family working together. Parenting is a big responsibility. You have to keep another human being alive and healthy. Then on top of that, you must entertain them, clean up after them, help them with homework, drive them here, there and everywhere and make sure they are cultured, well-mannered and respectable with art classes, music lessons, and karate. While parenting is a huge undertaking, rest assured that all of the household responsibilities need not fall solely on one or both of the parents. A family is a team; a group of people working together to create something amazing, and it’s time to get that crew of yours working for you! 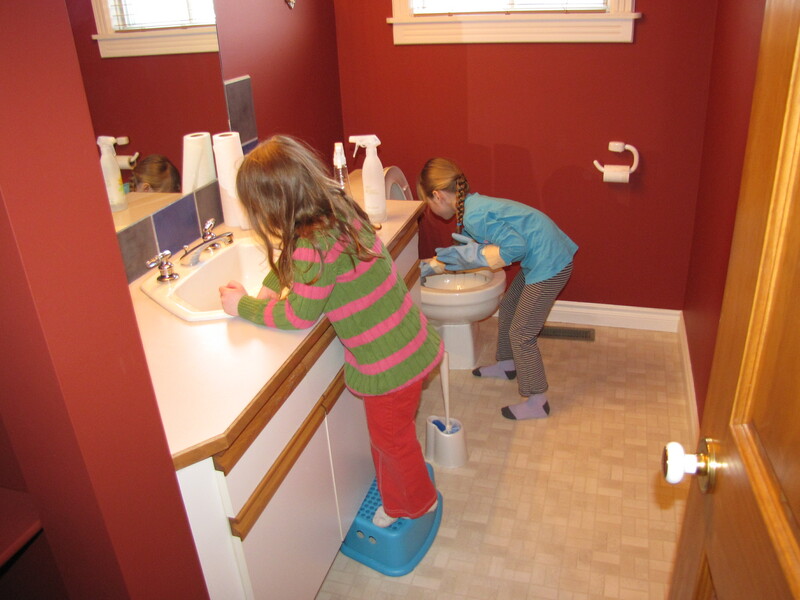 No matter what age your children are, they can start helping with household chores and responsibilities. Clearing their own plates after dinner, making beds in the morning, cleaning up their toys and games when they are done playing, cleaning bathrooms, washing, drying or putting away dishes, folding and putting laundry away, emptying garbage cans and recycling containers, chopping veggies and preparing school lunches, the list could go on! 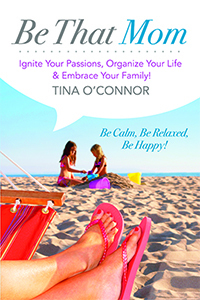 Most of us want our families to help us with chores, but we feel guilty asking. You should be able to handle it all yourself, right? Of course you can, but who wants to go it alone? It’s okay to expect help out of your family. Doing your part in the household is not an option, it’s an expectation, and no one is exempt. Give your children age appropriate tasks, and get them involved as early as possible. If you allow a 2 year old out to wash veggies and stir food in the kitchen, imagine how good they’ll be at cooking by the time they are 12! They will require your help at first, and it might take longer than it would for you to do it, but be patient, and allow them to learn. 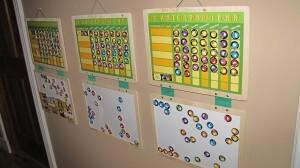 Melissa and Doug Magnetic Reward Charts. Reward your family by spending some of the extra time doing fun things, like playing a board game, going for a walk, or just relaxing together in your clean house! If your children (or your husband) aren’t accustomed to helping around the house, and you want that to change, you can use a reward system. 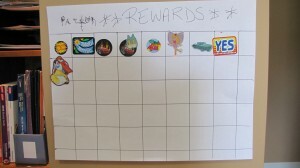 Reward charts are easy to use and an effective way to encourage activities. You can buy magnetic ones, print one off the computer, or simply hand d raw one. Let your child personalize it, and then post it on the wall. Use stickers, or smiley faces on the charts when chores get done, and then decide if you will reward beyond that, for example, full chart is a trip to zoo, or each sticker is $0.25. This is a great way to keep track of how much allowance you really need to pay based on work done! Husbands can be rewarded in whatever way you see appropriate. Chores will need to be delegated and then completed, and you need to be consistent with enforcing that. Your kids will try to get out of it, but the more often they do it, the more routine it will become and the less you will have to pester them. It will be well worth the nagging, eventually. Check out the reward charts on this Downright Domestic Segment! If you start feeling guilty about “working” your children, remember that you are teaching them valuable life skills! Your goal is to create an independent person who can thrive in the real world. Start the training early. Want more Mommy stuff? 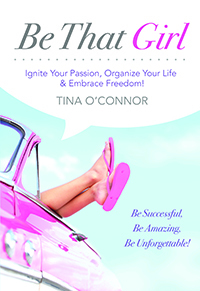 Check out Be That Mom. I wrote it for you.